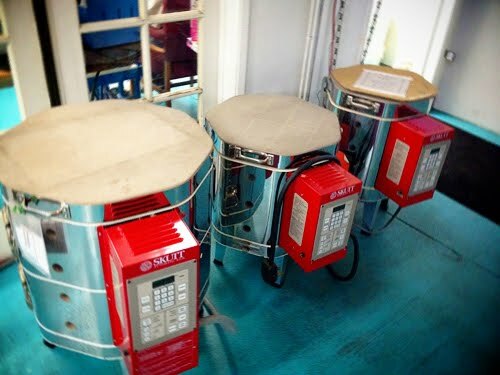 This post is a part of a fun new series on our blog! We are going to start looking at the people, places, and details that make iLoveToCreate so great! 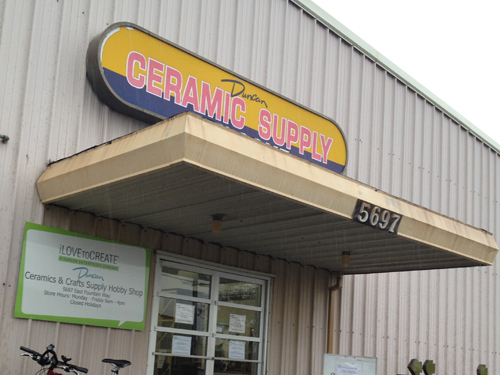 This week, we are touching on one of our favorite creative spots at our company... our Duncan Ceramics Craft Supply and Hobby Shop located at 5697 E. Fountain Way! It's one of the coolest and craftiest places in all of Fresno and when people discover it for the first time, they say, "Where has this place been all my life?" 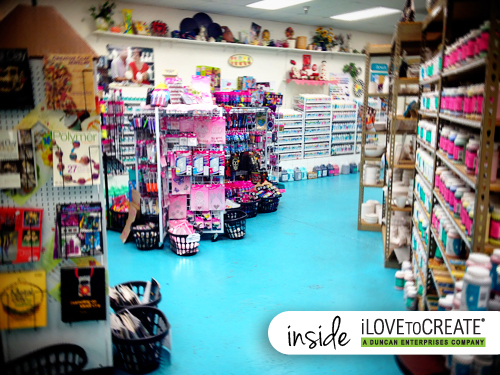 Let's take a peek inside and see what makes this place so cool! 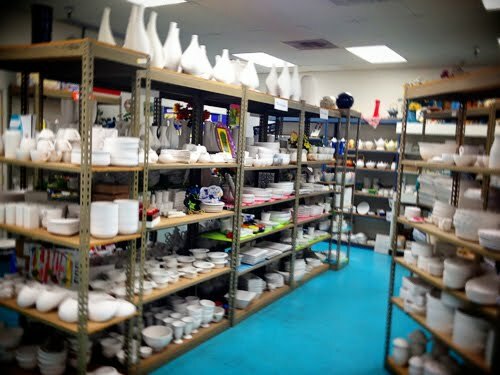 The Hobby Shop is the one-stop place for all Central California's Ceramic needs. 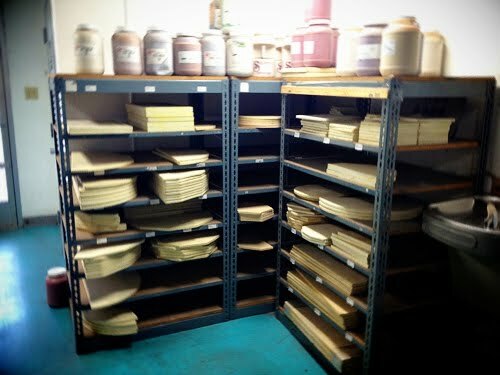 We have all our Duncan bisque for sale as well as clay and ceramic tools and supplies. and Duncan glazes in every size, finish, and color! 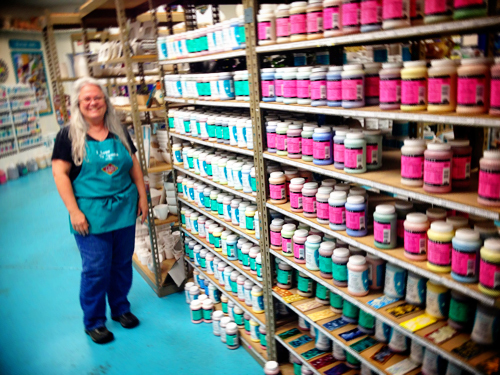 This is Vickie Recchia, our shop manager, she's so helpful and nice and even teaches ceramics and dichroic glassmaking classes. 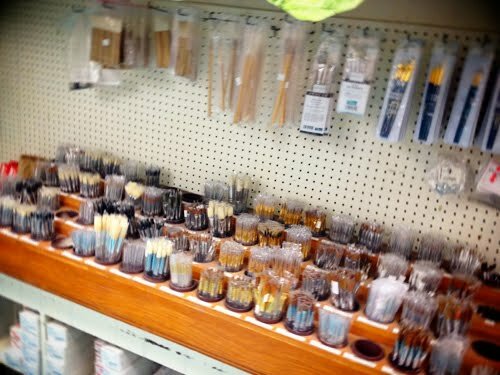 Did we mention we have an amazing selection of dichroic glassmaking supplies and tools too? 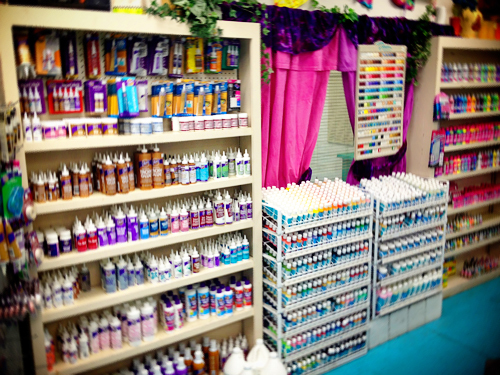 In addition to ceramic supplies, we have lots of Aleene's Adhesives, Duncan Acrylic non-fired products, and Tulip Soft and 3D Dimensional Paints. 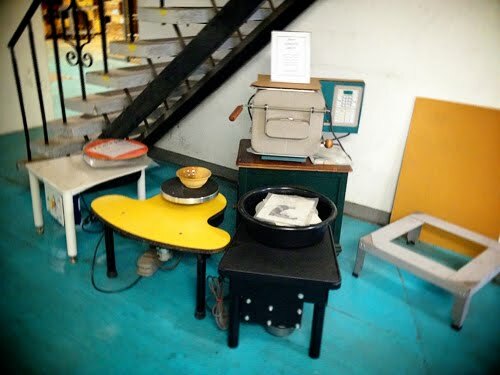 We even sell the Tulip Screenit All-in-one screenprinting system, dyes, and Crafty Chica products and kits! 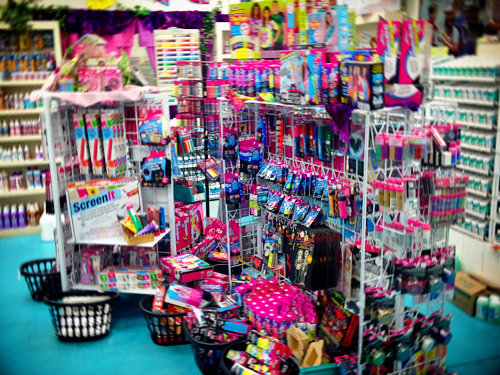 If it's crafty, we've got it! 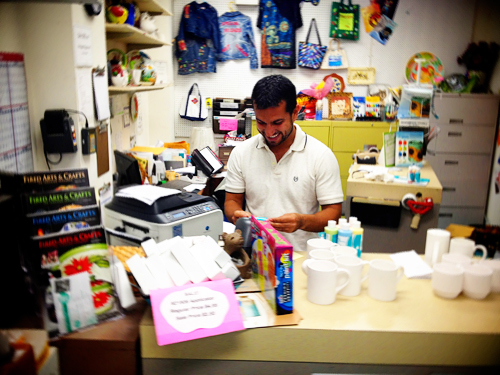 Team member Uriel Munoz is always there with a friendly smile and to help you get the right supplies for your creative project. He's awesome! Hope you liked this little journey through our local Hobby Shop! If you're in looking for a great gift for your favorite ceramicist or crafter, this is your place to find the perfect present for the holidays or birthday! I didn't know you were in Fresno! This looks like a great shop. It's a cool inside information. They are doing great. Use this https://paperovernight.com/blog/research-paper-thesis service for your future blogging, friend!